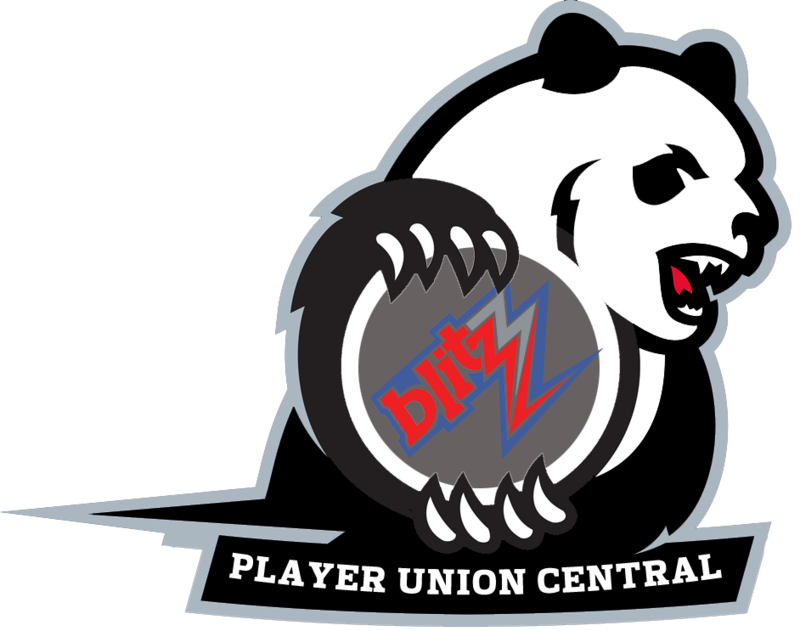 Blitz Players Association Advises Remaining Free Agents to Try Adding Keywords Like “Blood Bowl” to Resumes – MML Blitz! 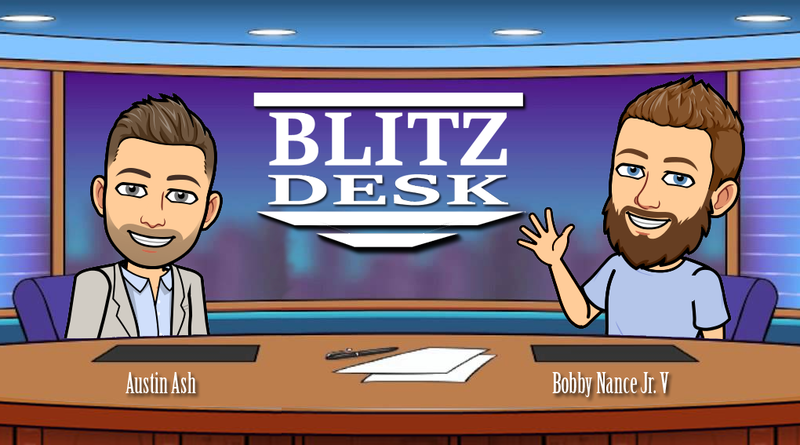 BLITZDESK – Stressing the smallest details often help to secure an interview, the Blitz Players Association advised the league’s remaining free agents Thursday to try adding keywords like “Blood Bowl” to their resumes. “You’re going to want to use words that stand out to recruiters like ‘block’ and ‘tackle’ – you can even put value-add words such as ‘touchdown’ or ‘mighty blow’ in bold to really make them pop,’ said executive director Beerz, adding that players should also customize cover letters by using the names of the GM and coach as well as providing specific details as to why they want to play for a franchise. “Remember, teams are only going to be spending about 10 seconds on each resume, so you really need to grab their attention. You can even stretch the truth a bit – don’t go saying you were MVP, because they’ll definitely check a claim like that. But for instance, if you ran 30 yards, you could embellish by claiming you ran to the other side of the field. Or if you don’t know how to block, just say you have a first-hand knowledge of the mechanics.” Beerz also urged free agents to make connections with a team by taking a lower-level position like concessions management or towel boy.